Signing of the summer: Landing £35m-rated star would be West Ham's biggest deal in years | The Transfer Tavern | News, breakdown and analysis on all things football! 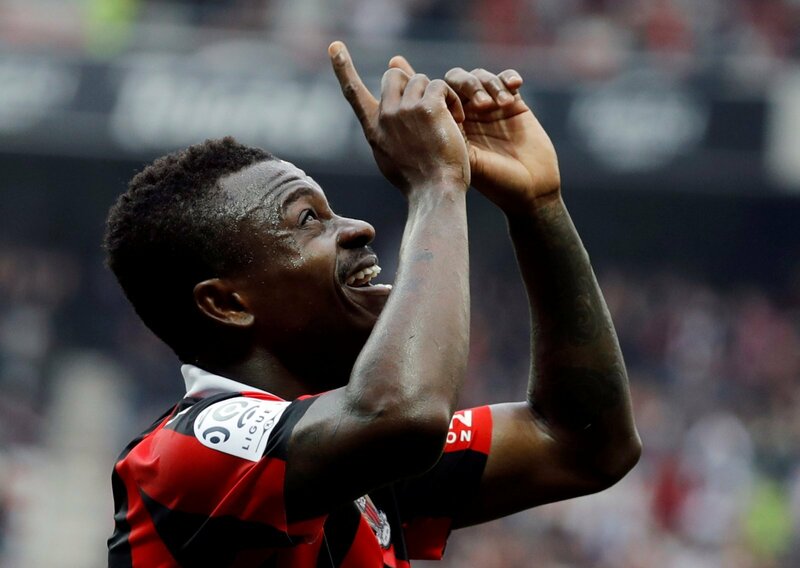 After signing French defender Issa Diop, West Fam fans are excited that Nice midfielder Jean Michel-Seri has been linked with the club. New boss Manuel Pellegrini is looking to add some creative quality to his midfield and the Ivorian midfielder could be the man to do just that. According to Sky Sports, West Ham are targeting Nice midfielder Jean Michel-Seri although they will face competition from Napoli. Arguably one of Ligue 1’s most highly rated midfielders, Seri could be a steal for West Ham if they can get the deal over the line. The Nice midfielder has a release clause of £35 million but has also been linked with a move to Chelsea and Arsenal this summer. The midfielder who was linked with Barcelona last summer is a dynamic player who can play as a deep-lying playmaker but also has the ability to push up further forward. 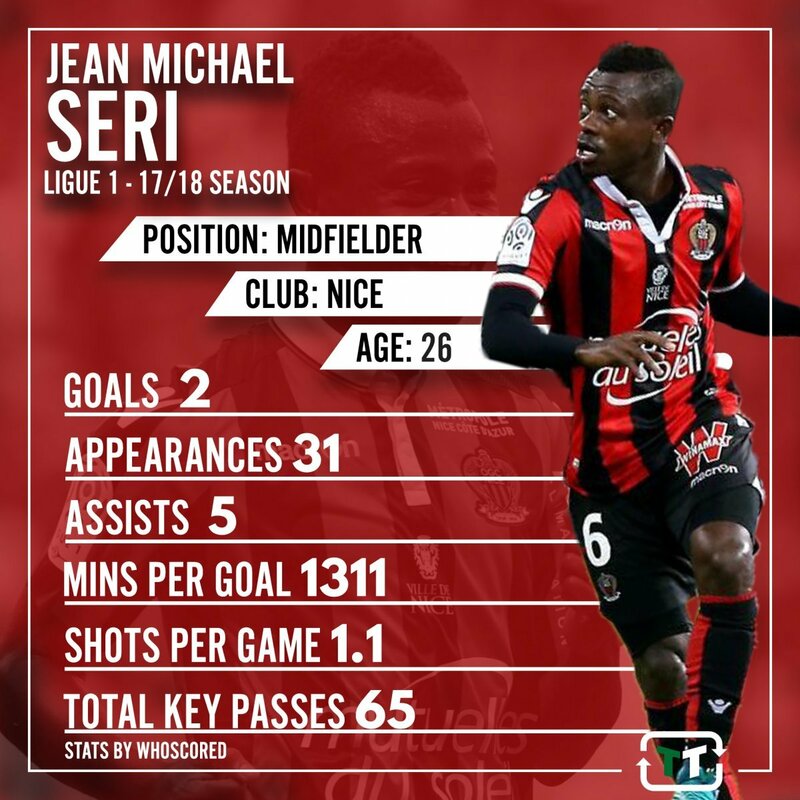 Seri played 31 games in Ligue 1 last season, recording seven assists according to Transfer Markt and could form a strong midfield with Pedro Obiang and Declan Rice. With Mark Noble ageing, Seri would be an excellent signing, especially with such a low release clause. What do you think West Ham fans?